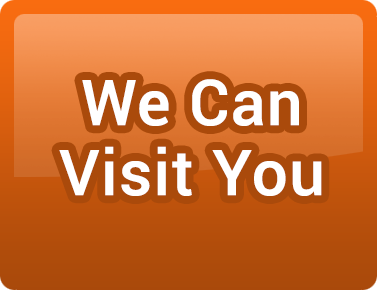 Looking to sell your car today? 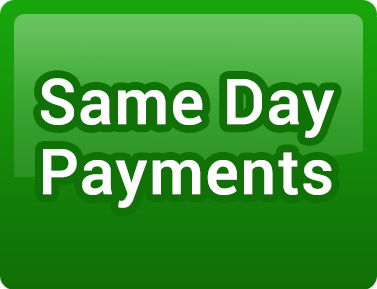 At Cashpoint4Cars we are committed to helping you sell your car fast, with payment on the same day. As expert car buyers in Wales, we complete the transaction in a safe and easy way, with the payment being transferred directly into your account. There are no restrictions or limits on what we’ll buy, so whether you want to sell a top-of-the-range BMW or a 20 year old banger, we’ll buy it from you with no hassle. Unlike selling privately, we can make decisions on the spot, offering you a competitive rate and ensuring you receive prompt payment. Cashpoint4Cars has over 38 years of experience working in the motor industry and providing the best possible customer experience. 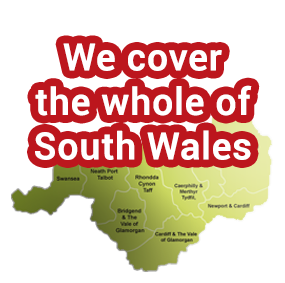 This, combined with our collective knowledge and understanding ensures that we provide a great price and an efficient experience to anyone looking to sell their car in South Wales. What’s more, you don’t have to worry about how you’ll get your car to us, at Cashpoint4Cars we’re happy to come out to you! To get started simply enter your reg number online, fill out a few details about your car and you’ll receive an instant quote on your car. 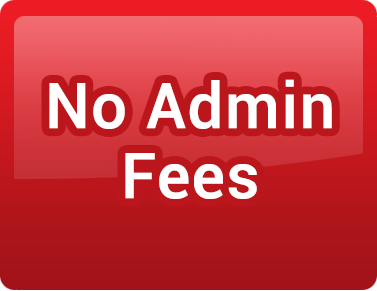 Unlike other services, Cashpoint4Cars has no hidden charges, so what we quote you is exactly what we’ll pay provided that your vehicle is as described in the quote. It really is as simple as that, enter your reg number now and sell your car today!